Take a look at the Connect migration progress, and preview some of the plans coming up in the near future. 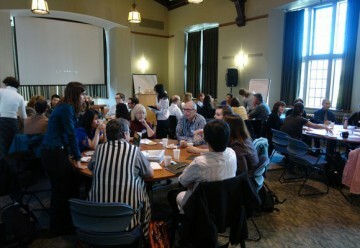 A recent Connect Express workshop showed attendees how to organize and upload content in a Connect course. 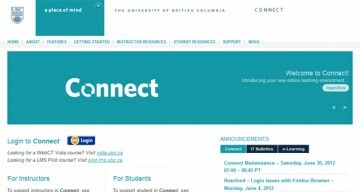 Read more about the transition to UBC’s new Learning Management System. 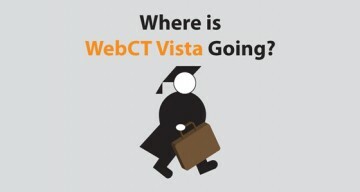 The 2012 CTLT Institute opened with a discussion about the transition from WebCT Vista to Connect. 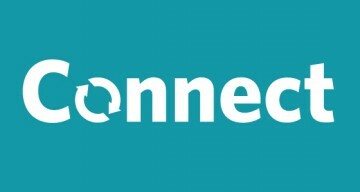 UBC is in the early stages of transitioning from WebCT Vista to a new Learning Management System (LMS) – Connect. 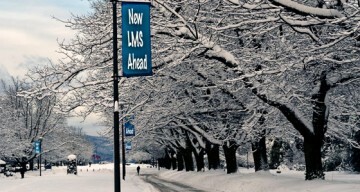 UBC’s community-wide Name the New LMS Contest has wrapped up after receiving more than 600 submissions. 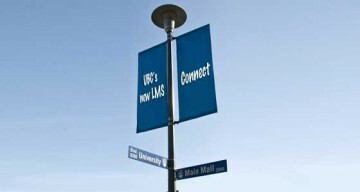 Be a Part of UBC’s Future: Name Our New Learning Management System! We want YOU to help us name the new system. The Centre for Teaching, Learning and Technology organized a Distance and Blended Learning Showcase as part of Celebrate Learning Week. Dr. Patti Janssen, a 2009/2010 Killam Teaching Prize recipient, shares her experience working with CTLT to develop a distributed learning format in the Master of Public Health program. 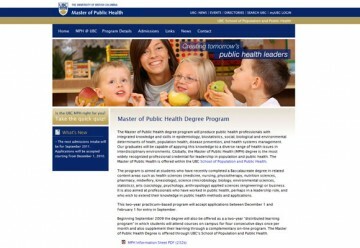 She also discusses her teaching experience, and how she was able to use an online component to enhance the accessibility of the MPH to working health professionals. Sherri Morrish has spent the past 16 years in the nursing field and has now set her sights on earning a Master’s of Science in Nursing with a major in Clinical Education. It seems like a lot to handle, being a wife, mother to two young daughters, and working full time while studying for her degree, but not for Sherri. 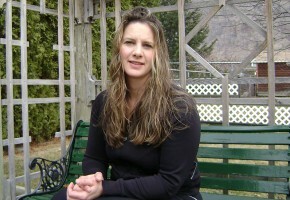 She has managed to balance it all with distance education.